You can use AFerry to book a Panstar ferry to South Korea and Japan. 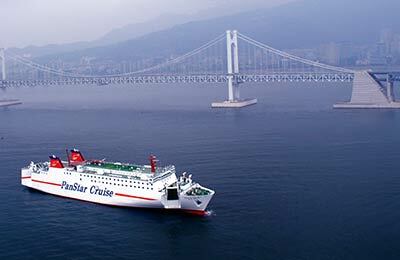 Panstar takes pride in the route from Busan to Osaka, sailing past many sights along the way. 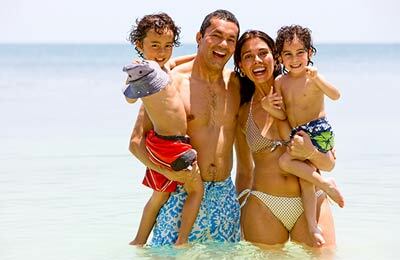 AFerry always has cheap prices for Panstar Ferries and the latest special offers. You can use AFerry to book Panstar ferries to Busan and Osaka. See below for the latest Panstar ferry prices and sailing times. Click on your ferry route for a detailed Panstar timetable with arrival and departure times. On board the Panstar Dream you will find a gift shop and convenience store including duty-free goods. If you are feeling peckish then you can take advantage of the on board buffet style restaurant or the cafe. For your entertainment there is also a karaoke room and sauna baths. Whether you use the Panstar Busan Osaka ferry route, or the Osaka Busan ferry service you are bound to have a relaxing and enjoyable journey. How long before departure should I arrive for Panstar? Check in is at least 90 minutes prior to departure.